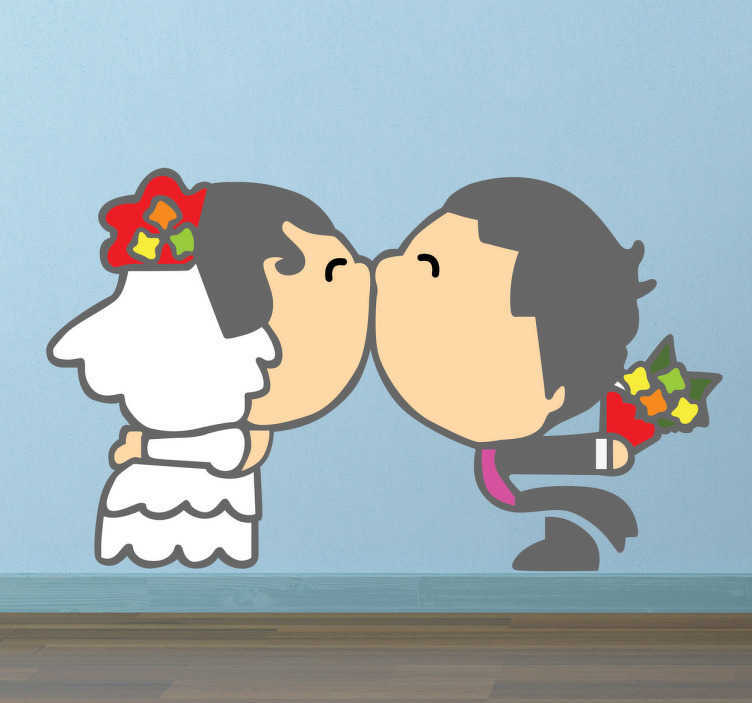 A fun wall decal for those couples that just got married. A perfect treat for them to decorate their home and create a warm atmosphere. If you are running out of present ideas for the couple that will get married on Saturday then you have the solution to your problems! A creative sticker that all married couples will love. You can use this decal design to decorate any room of the house.